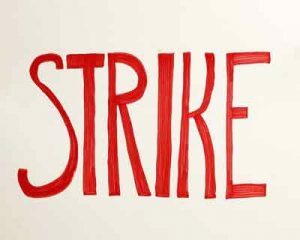 Kakinada: The Andhra Pradesh public health and medical employees’ union today announced its decision to go on a state-wide strike pressing for its charter of demands including equal wage for equal work, from April 9. Talking to reporters here, State President of the union, G Askara Rao urged the state government to dispense with the system of bio-metric attendance. He also demanded withdrawal of the move to privatise government hospitals in the name of public-private partnership.